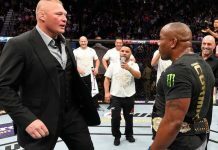 Daniel Cormier spent the last half of his MMA career tethered to an unremitting rivalry with Jon Jones, but at UFC 226, the reigning light heavyweight champion can cut the cord and step out of the darkness of the former pound-for-pound king’s polarizing shadow. 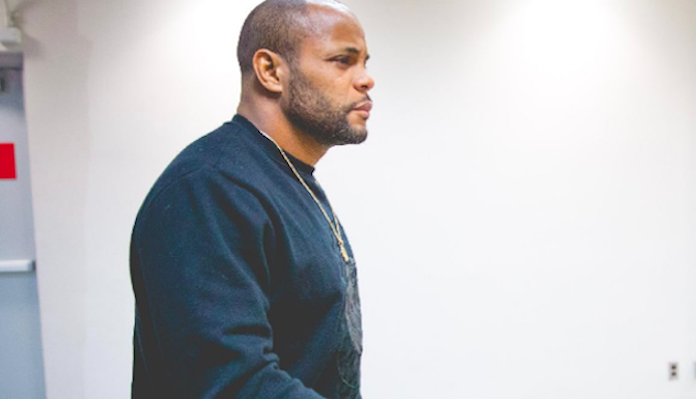 No more elephant in the room for Cormier. A heavyweight championship bout with Stipe Miocic is the only thing standing in the way of the former Olympian cementing his legacy as one of MMA’s all-time greats. It’s also the first title fight where he doesn’t have to entertain the absence and eventual return of Jones. His bout with Miocic is all about silencing the critics that never stopped calling him a paper champion. 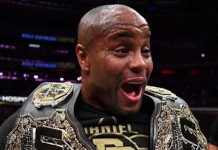 More than a few headaches come with the territory of being the successor to arguably the greatest fighter in MMA history, particularly after losing to that person, but Cormier has never been given the respect of a real champion. Even after submitting Anthony Johnson to win the vacant light heavyweight title, the judgmental eyes of the MMA world have lingered in his direction as if they were expecting penance for the continued dysfunction in the division. 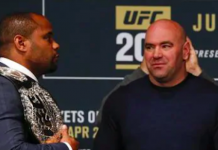 But everything that has transpired with Jones, who was stripped of the title twice in a two-year span, had nothing to do with Cormier’s championship run. He simply beat whoever the UFC put in front of him: A terrifying knockout artist on a nine-fight win streak in Johnson; a long and rangy contender that had already gone to hell and back with Jones in Alexander Gustafsson; an all-time great former middleweight champion in Anderson Silva and a former Swiss kickboxer with 15 wins and 11 knockouts in Volkan Ozdemir. 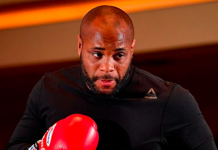 It’s easy to forget Cormier was once considered by some as the best heavyweight fighter on the planet. Back when he was doing WWE moves on top heavyweights and winning the Strikeforce Grand Prix, there was a lingering question of how he’d match up with fighters like Cain Velasquez and Junior Dos Santos. If not for his close-friendship with Velasquez, perhaps he would have made a run at the UFC’s heavyweight throne rather than dropping to light heavyweight and going after Jones. 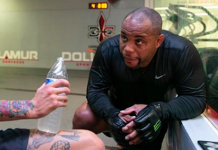 Circumstances have obviously changed now that Velasquez has been on the shelf for nearly two years and retirement appears to be looming for Cormier. More than anything, he has a chance to launch a legacy that stands separate from the Jones rivalry. He could do that by ousting the most successful heavyweight champion in UFC history and joining legendary names like Randy Couture, Georges St-Pierre, BJ Penn and Conor McGregor as the only fighters to ever hold a title in multiple weight classes. It’s an opportunity to do something that not even Jones accomplished. It’s also a chance for fans to look beyond those two championship losses (one that was overturned due to Jones failing a drug test) that remain the only blemishes on what otherwise would have been a perfect MMA career.